This stylish and simple set so rich in detail can give your bedroom an unique appeal. 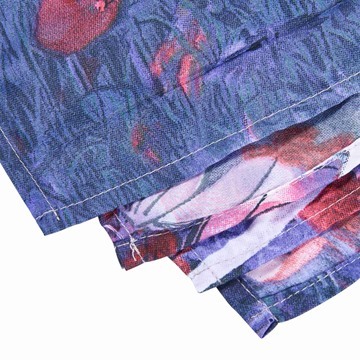 This set is made of polyester and is conveniently machine washable. 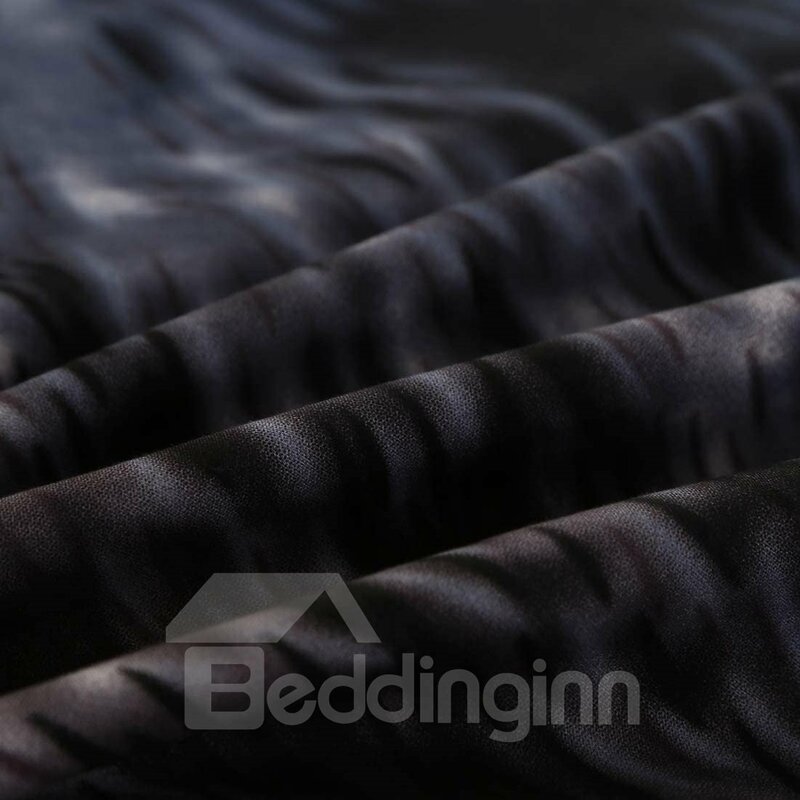 With its gorgeous elegant and soft looks, you can change the look of your bed and room without having to completely redecorate. Our bedding sets are not only beautiful, but they are comfortable and durable. 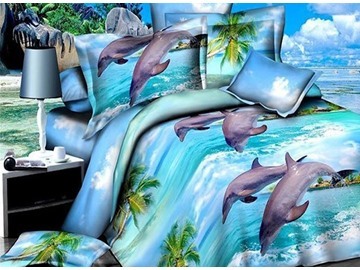 The stylish bedding sets let your life more colorful. 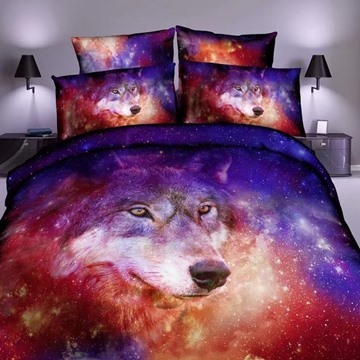 Loved the duvet! 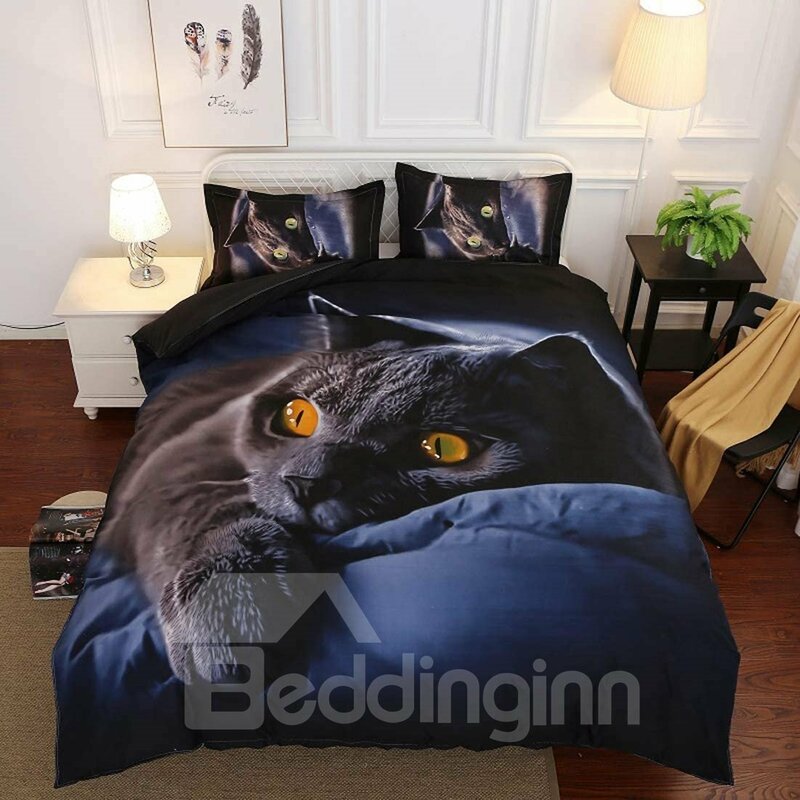 My only complaint is that it doesn’t fit like an actual king size duvet. Material is really comfortable and breathable. 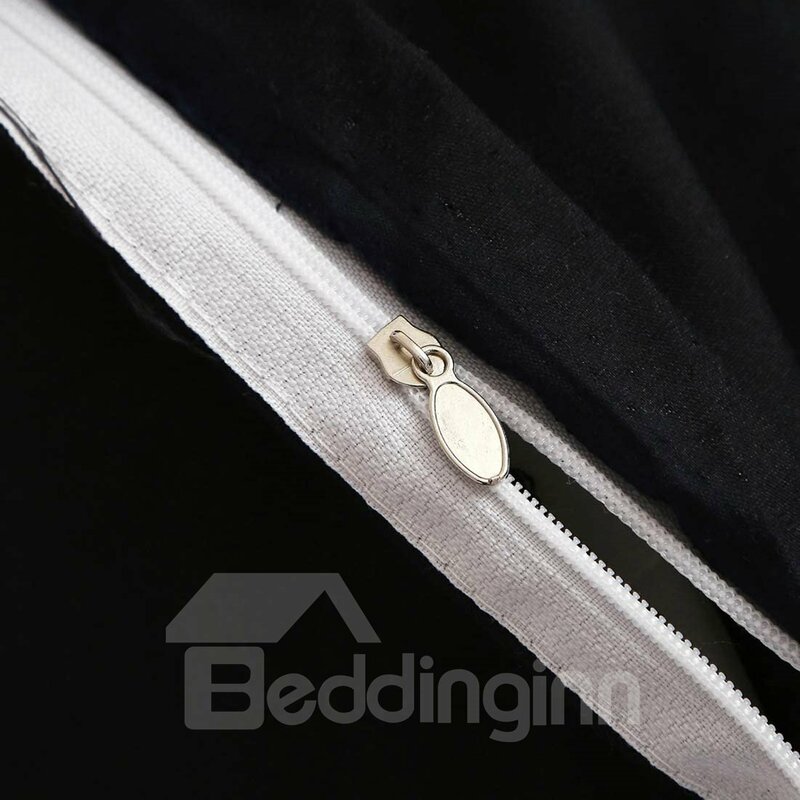 Love the convenience of the zipper but make sure it is zipped up all the way when washing. 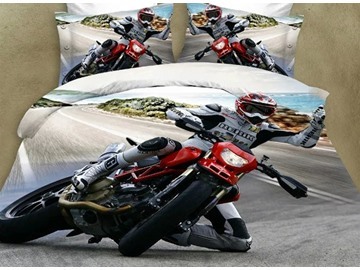 Very nice fabric duvet cover. I bought this for my king size bed, so I can remove it often to wash as my two dogs sleep with me and get hair everywhere. I like the 3D design. Color is a little lighter than I expected but good quality and comfortable.I'm satisfied with this purchase. 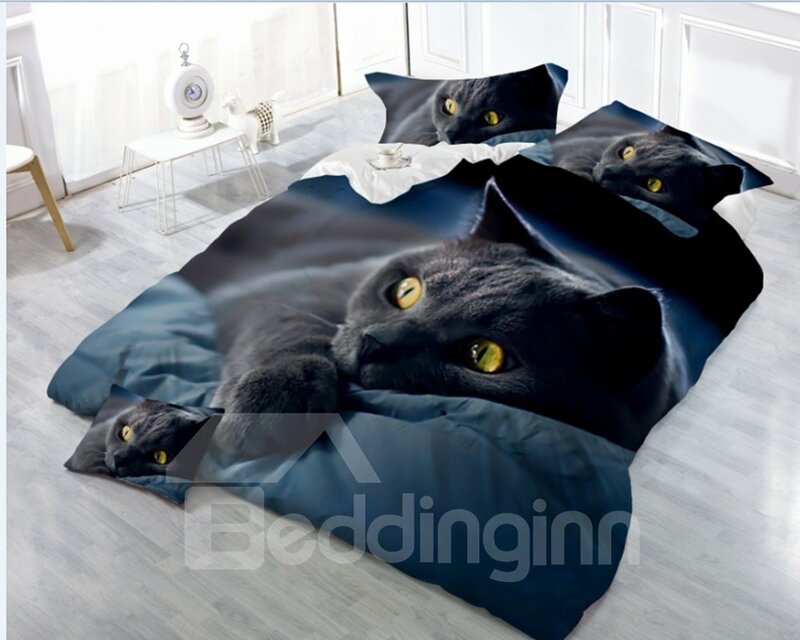 I love this duvet set. I have a few issues which I will state, but overall, pleased with this purchase. Once it was out of the bag, I noticed that it was lighter than the color in the picture. It's all good because it matches the curtains I have. I love these covers and was all set to order, however shipping is to high. I have not even recieved this product yet.